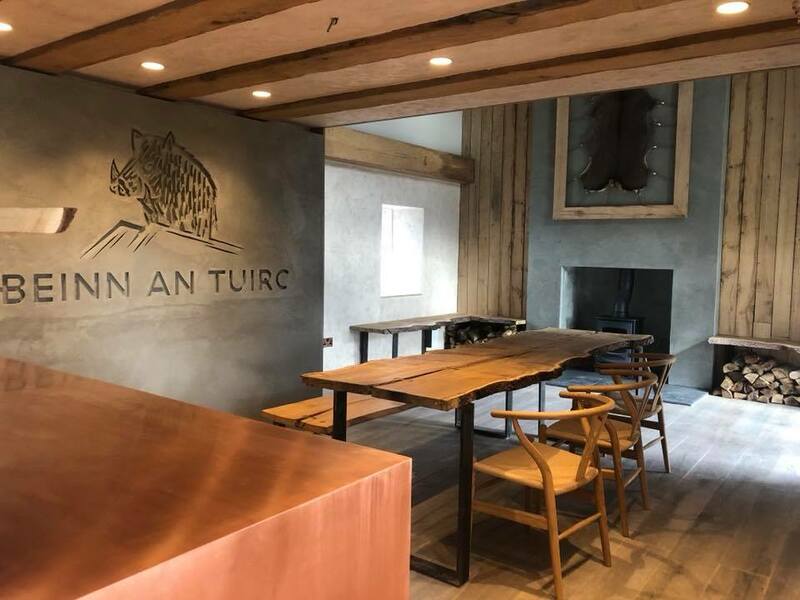 Come and learn all about Beinn an Tuirc Distillers and the story of Kintyre Gin. 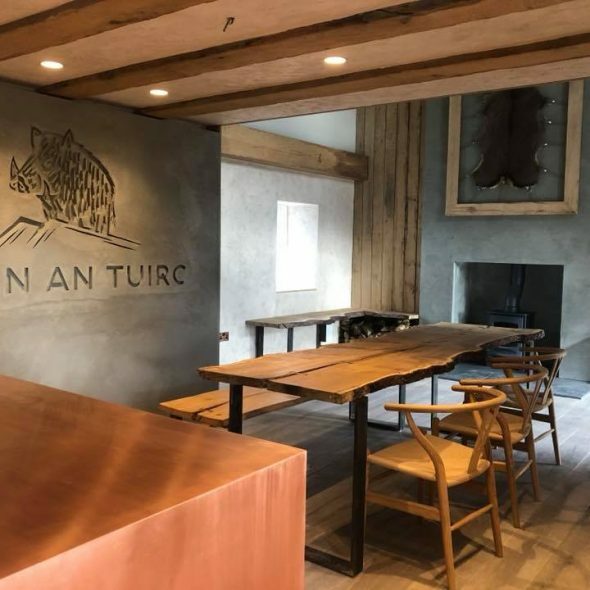 You will hear all about the history of Torrisdale Castle Estate and the many changes that have developed over the centuries. 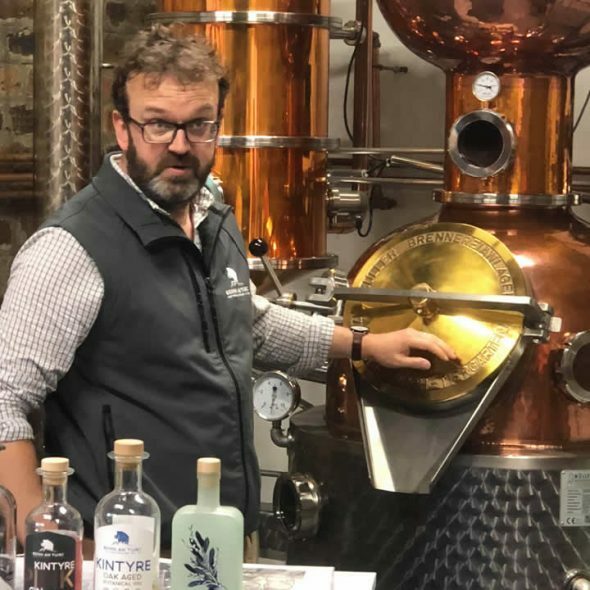 Our tour guide will take you into our distillery where you will meet ‘Big Don’, our copper-pot gin still. 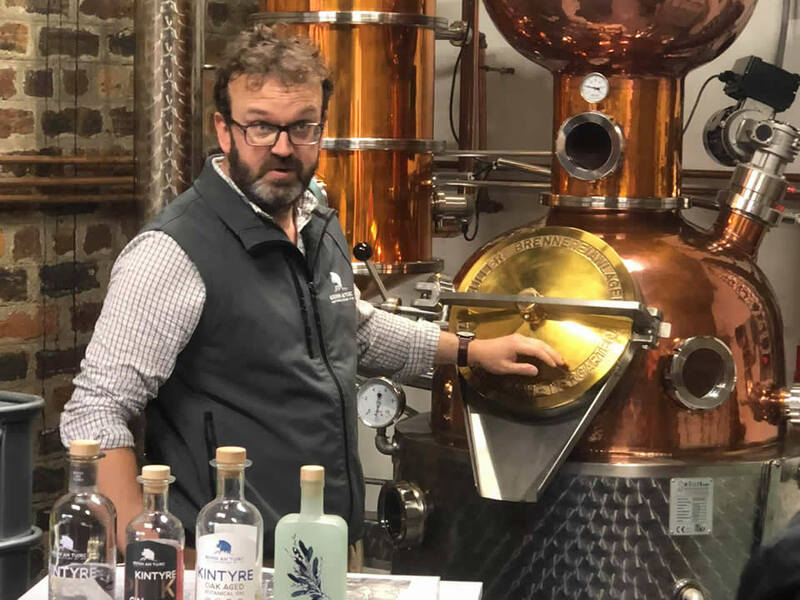 You will be offered tastes of our various products and learn about the gin-making process from owner Niall Macalister Hall or our distiller, Su Black. 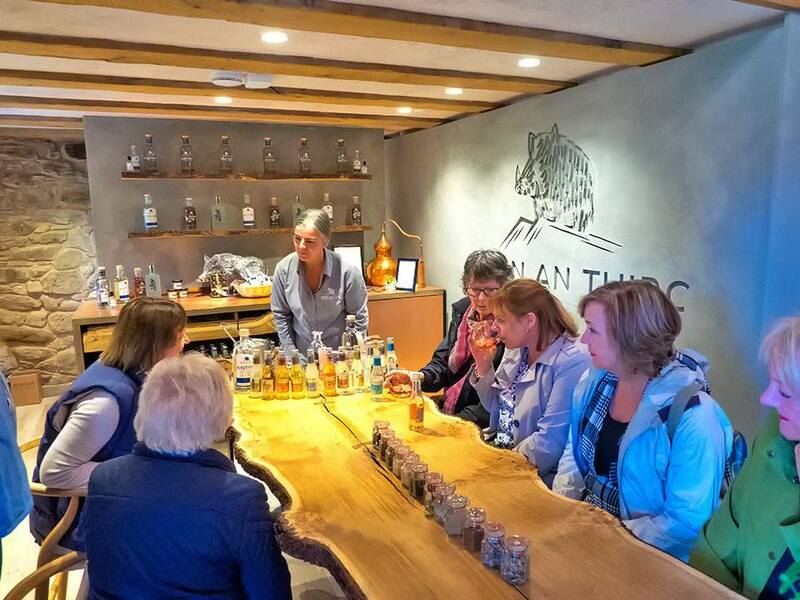 At the end of the tour you will enjoy a gin and tonic of your choice in our beautiful tasting room. Car drivers will be given a 5cl bottle of Kintyre Gin to take away and enjoy later. Tours start at 2pm and last approximately one hour. We don’t charge for children but it is helpful to know numbers as space is limited. 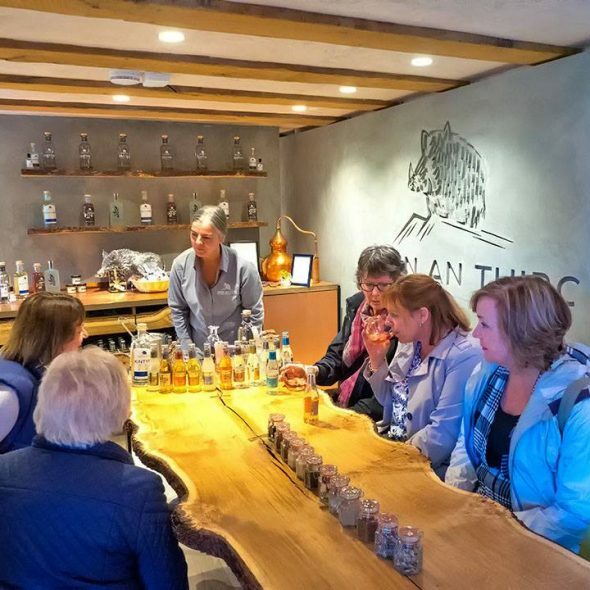 Checkout out our blog on making a day of your distillery visit.